Answering the growing needs of our community, the Virginia Health Services family now offers seven convalescent and rehabilitation facilities in a neighborhood near you. These facilities are located in Newport News, Hampton, Yorktown, Gloucester and Kilmarnock. Each offers an array of skilled nursing services with aggressive rehabilitation services, which are often covered by Medicare. 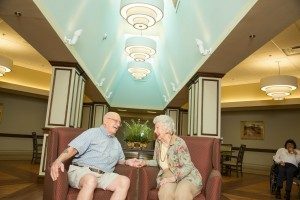 In addition, long-term convalescent care is available if going home is no longer an option. 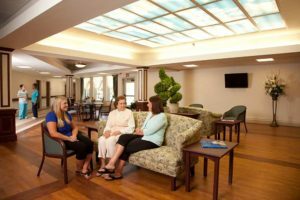 Here at Virginia Health Services, we individualize the care and services provided to each of our residents to ensure they have an optimal environment for recovery and comfort. Furnished private and semi-private accommodations, where residents are welcome to add their own personal touches by bringing some cherished items from home.